Coinbase is among the biggest and most reputed names when it comes to buying cryptocurrencies. It was one of the best platforms for those looking forward to purchasing cryptocurrencies using Credit Cards and Debit Cards. 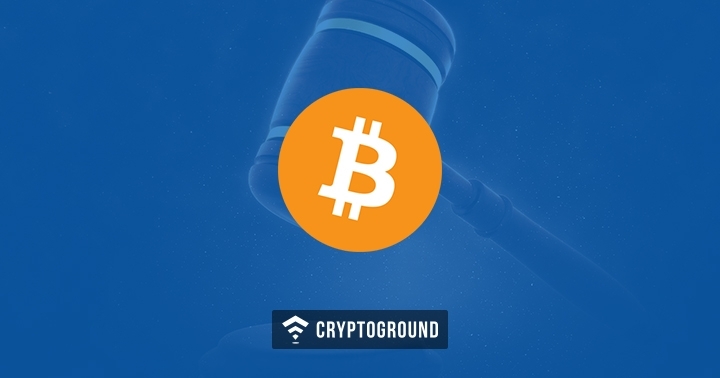 However, the past few months have been quite controversial as reports of Coinbase overcharging customers have emerged. Coinbase finally addressed the elephant in the room when they admitted that this is indeed something which has been happening. A number of users have been complaining on Reddit and other similar forums that Coinbase is charging them multiple times for the same transaction. 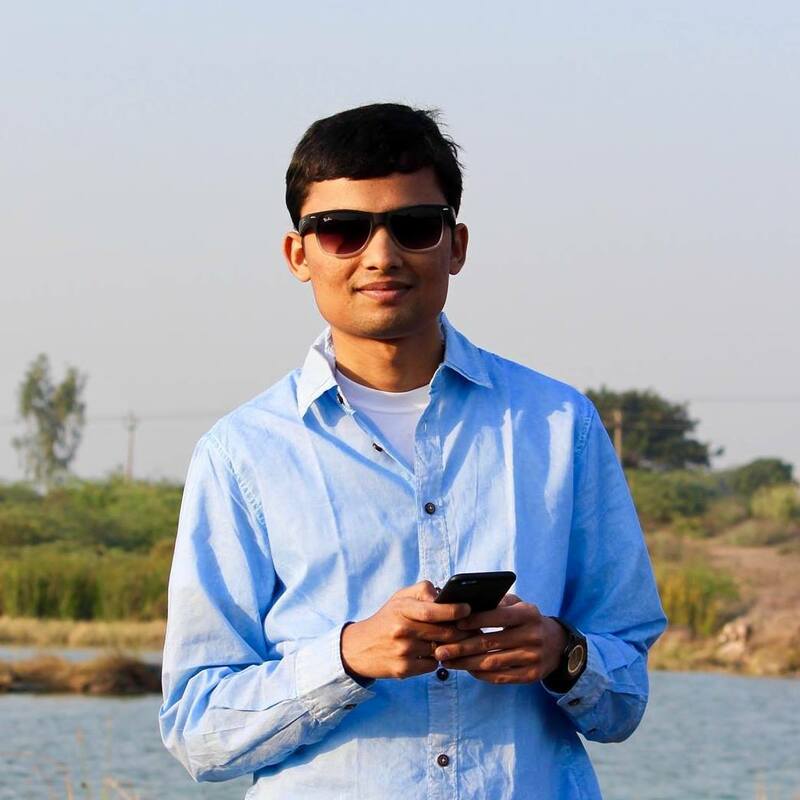 A user even claimed that he was charged 17 times for one transaction! 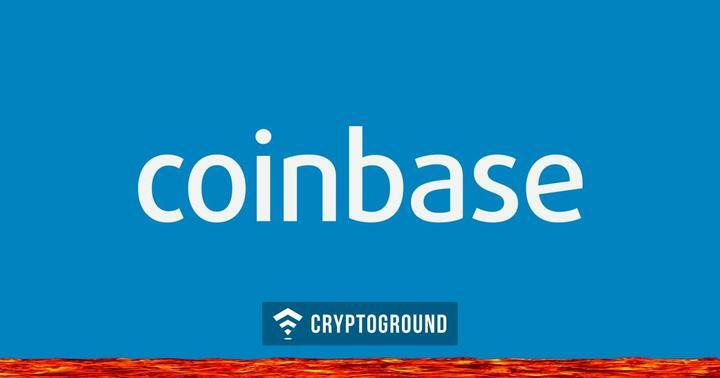 However, Coinbase has now released an official statement regarding this and have stated that there is indeed an error in the system which is causing these transactions to take place. “We can confirm that the unexpected charges are originating from our payment processing network, and are related to charges from previous purchases,” a spokesperson for the company said on Reddit. “To the best of our knowledge, these unexpected charges are not permanent and are in the process of being refunded. We are actively investigating some reports from our customers about unexpected credit or debit card charges appearing on their statements from previous Coinbase purchases,” the spokesperson continued. This error has caused a number of users to lose a lot of money with some users even claiming that their entire bank account was drained. The aforementioned user who was charged 17 times has reportedly lost $17,000 from his account due to this. However they have stated that they are working to fix this. We’re currently investigating an issue where some customers were charged incorrectly for purchases of digital currency with credit and debit cards. This is related to the recent MCC code change by the card networks and card issuers charging additional fees. We have identified a solution and future purchases will not be affected. We will ensure any customer affected by this issue is fully refunded. We expect these refunds to happen for customers automatically through their bank. If you believe you were affected by this issue, please contact support@coinbase.com. We will be reviewing all card transactions from the last few weeks to ensure all affected customer are notified. We will post on Twitter and our blog with further updates.